How do puzzlemasters do their jobs today? 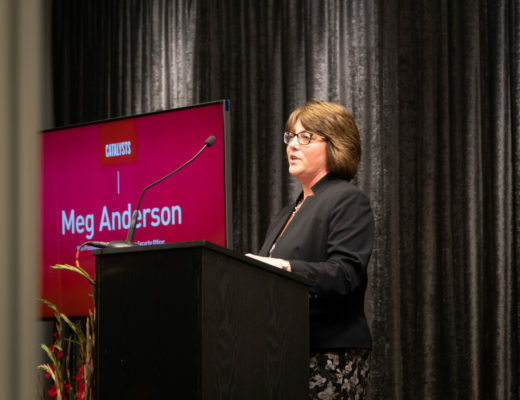 Click to receive the innovationIOWA eNewsletter! 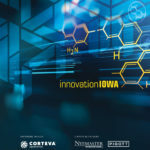 The 2018 edition of innovationIOWA magazine was published on June 1. Check out the magazine! Copyright © BPC 2019, All rights reserved. Reproduction or use without permission of editorial or graphic content in any manner is strictly prohibited.